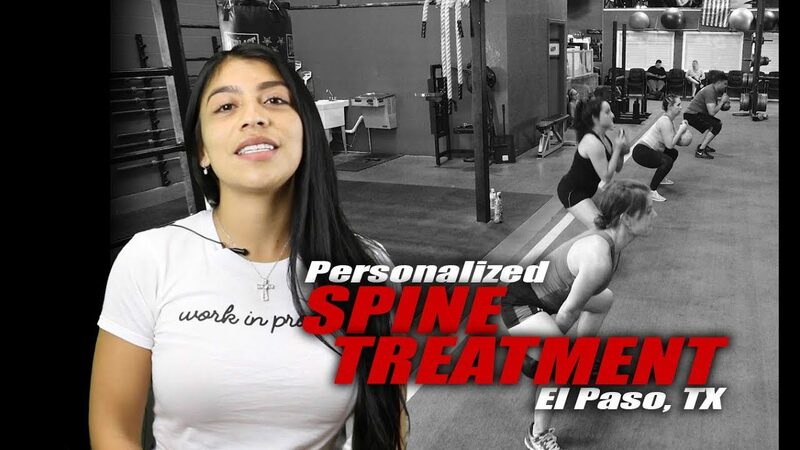 Dr. Alex Jimenez, a chiropractor in El Paso, TX has helped April Hermosillo achieve pain relief so she can return to her everyday fitness routines. April Hermosillo describes how Dr. Alex Jimenez has tremendously helped improve her overall symptoms. 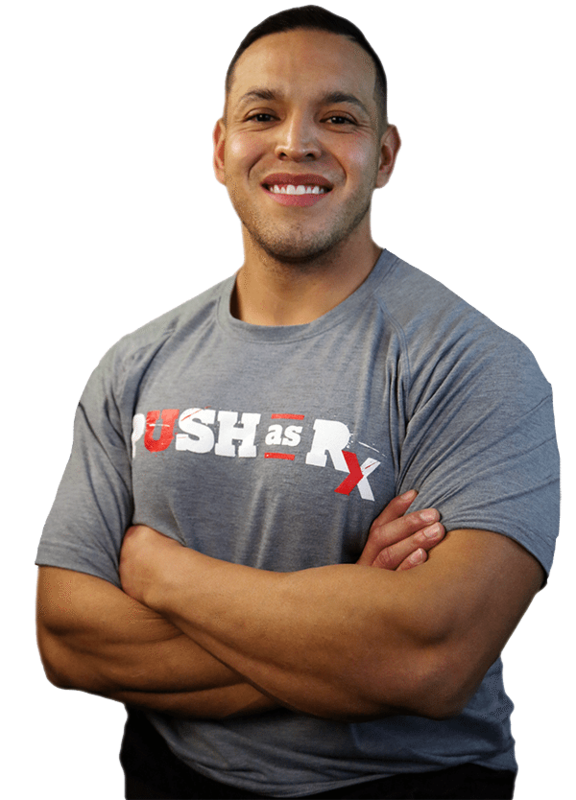 April Hermosillo highly recommends Dr. Alex Jimenez as the non-surgical choice for personalized spine and sciatica treatment and rehabilitation. April Hermosillo achieves overall health and wellness every day by following proper nutrition and engaging in exercises and physical activities. As a regular fitness participant, however, April Hermosillo can experience back and low back pain which ultimately affect her most basic daily tasks. April Hermosillo struggled with spine health issues and sciatica before she received chiropractic care.